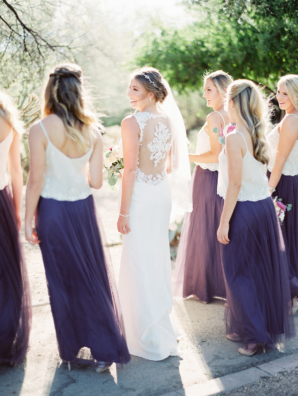 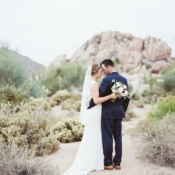 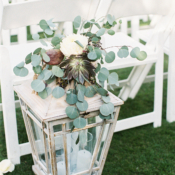 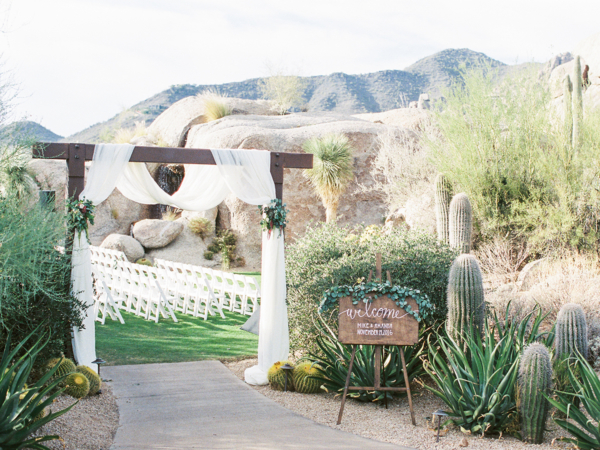 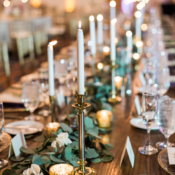 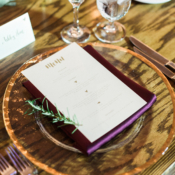 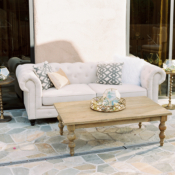 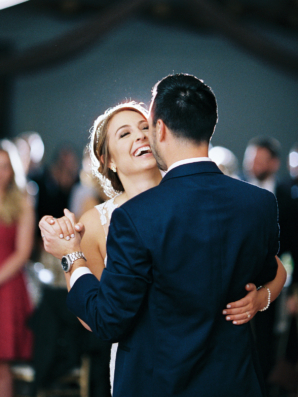 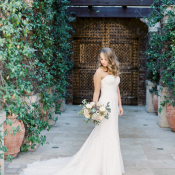 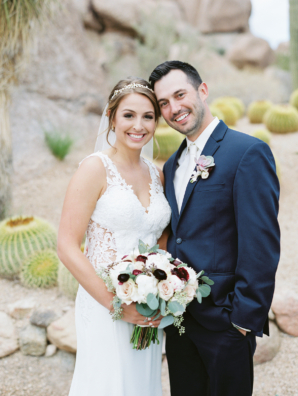 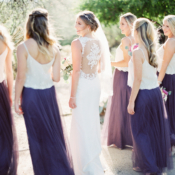 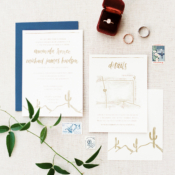 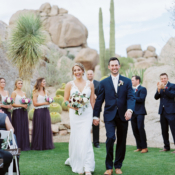 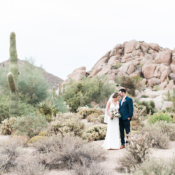 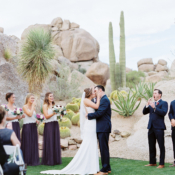 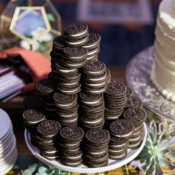 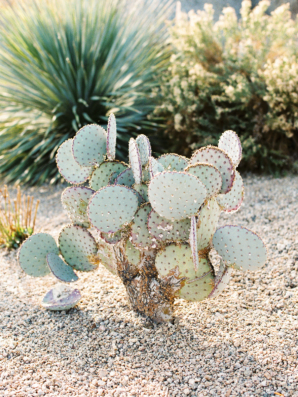 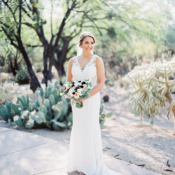 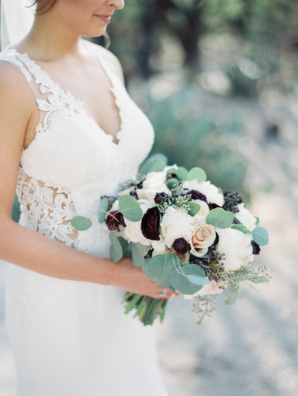 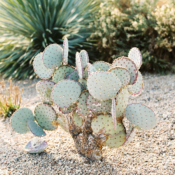 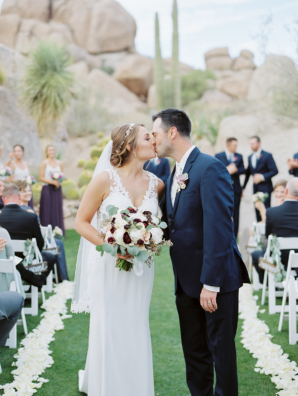 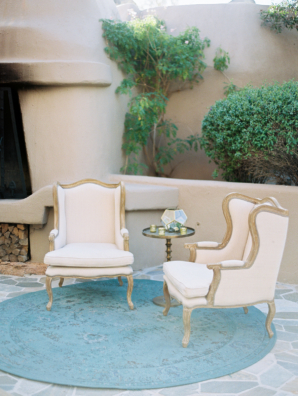 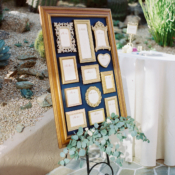 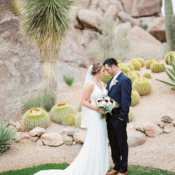 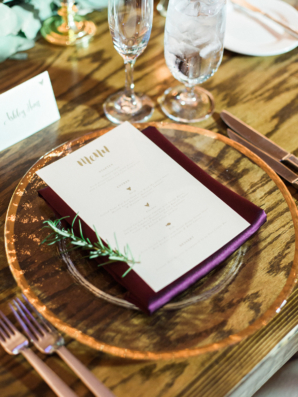 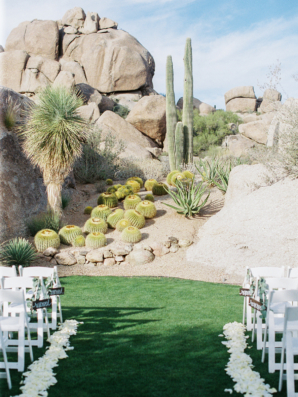 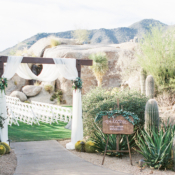 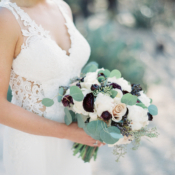 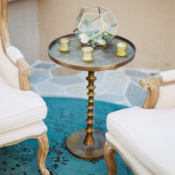 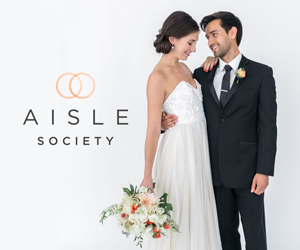 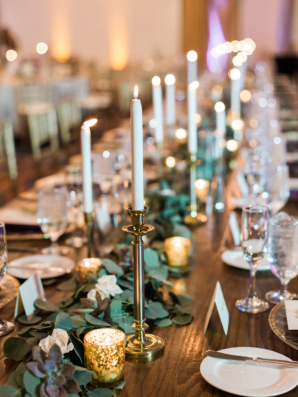 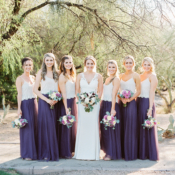 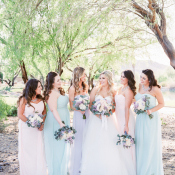 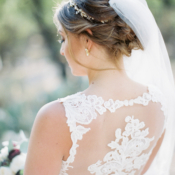 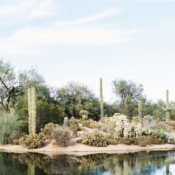 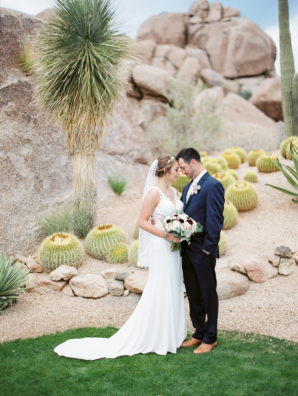 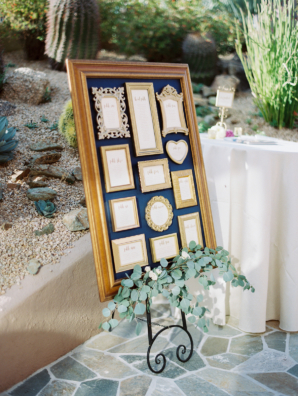 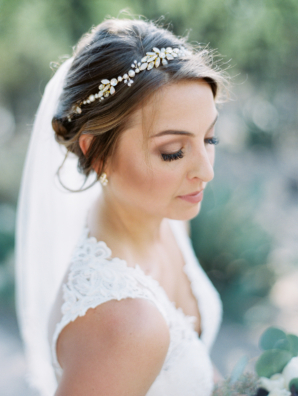 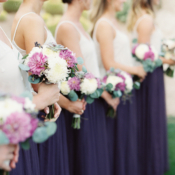 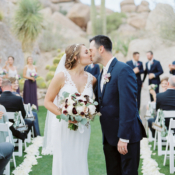 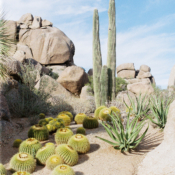 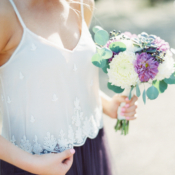 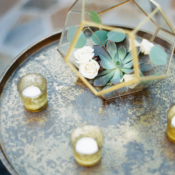 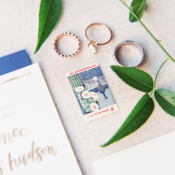 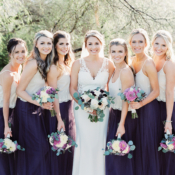 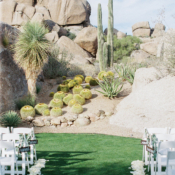 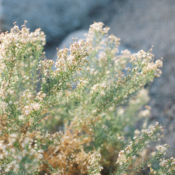 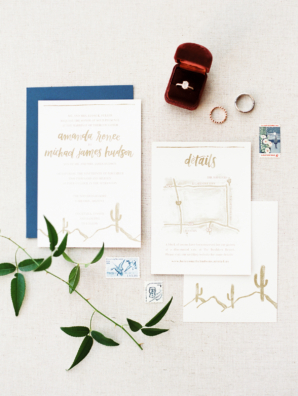 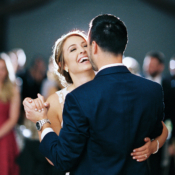 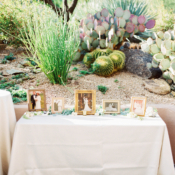 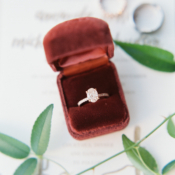 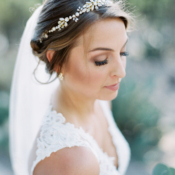 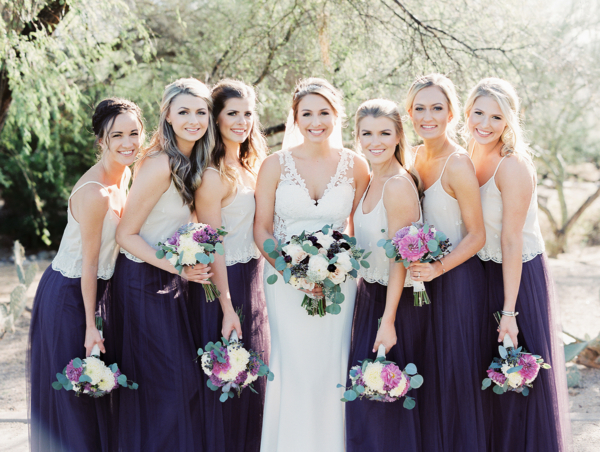 Amanda and Mike’s vision of an intimate and elegant Arizona desert wedding came to life working with Tie the Knot by Tessa. 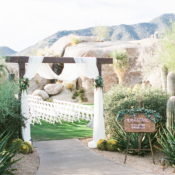 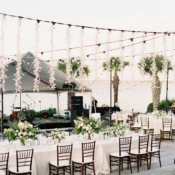 The Boulders Resort was the perfect setting for their destination soiree, as Mike is an avid golfer and visits Arizona throughout the year. 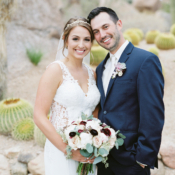 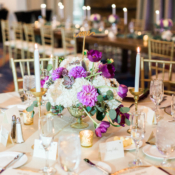 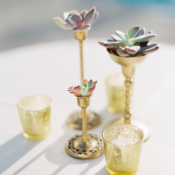 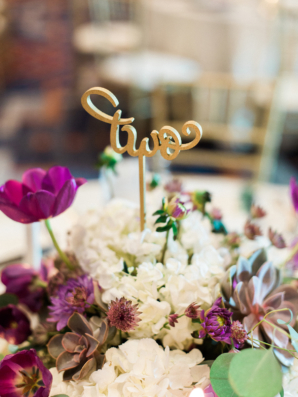 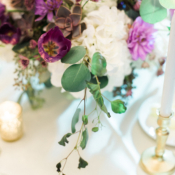 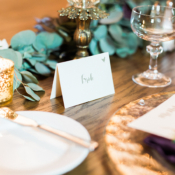 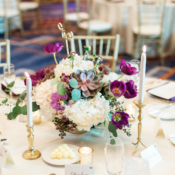 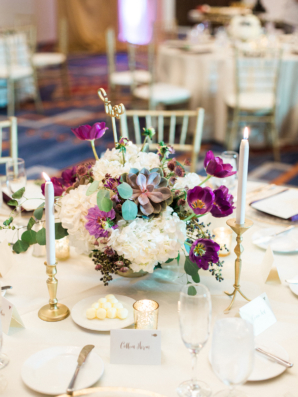 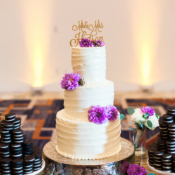 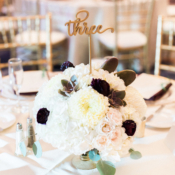 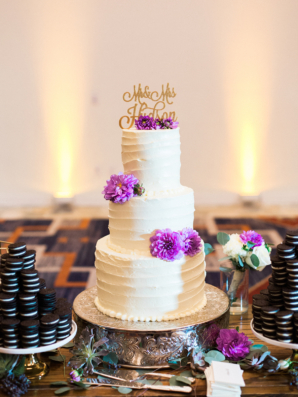 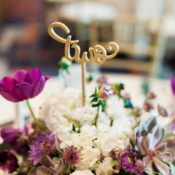 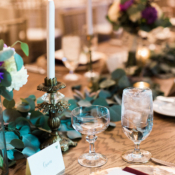 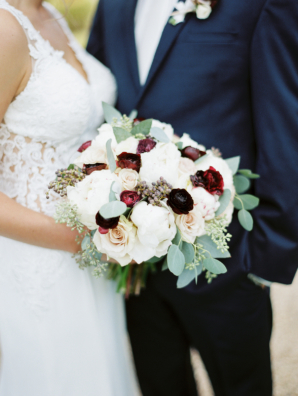 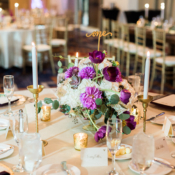 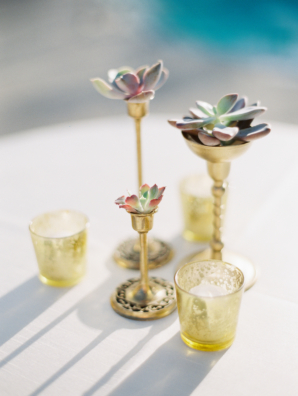 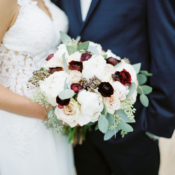 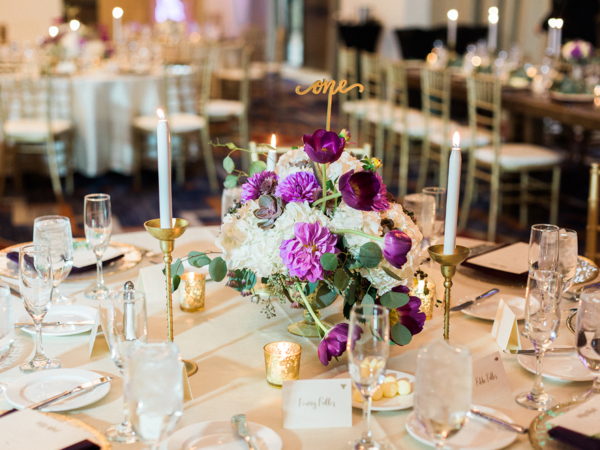 The couple selected their florals to represent the locale, and Butterfly Petals created gorgeous arrangements of succulents, greenery, and purple blooms, and boutonnieres of succulents with golf tees to represent their favorite hobby! 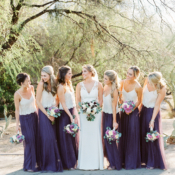 Amanda’s Willowby gown stole the show, with its intricate back and lace details, and we are totally crushing on the bridesmaids’ BHLDN separates—the perfect modern and chic look. 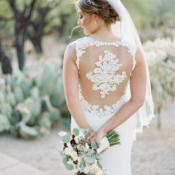 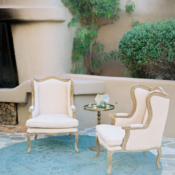 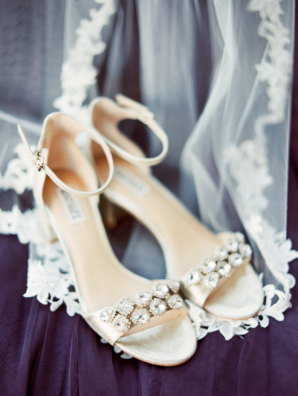 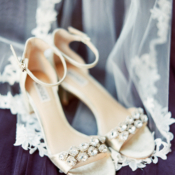 Every image from Rachel Solomon is perfection!